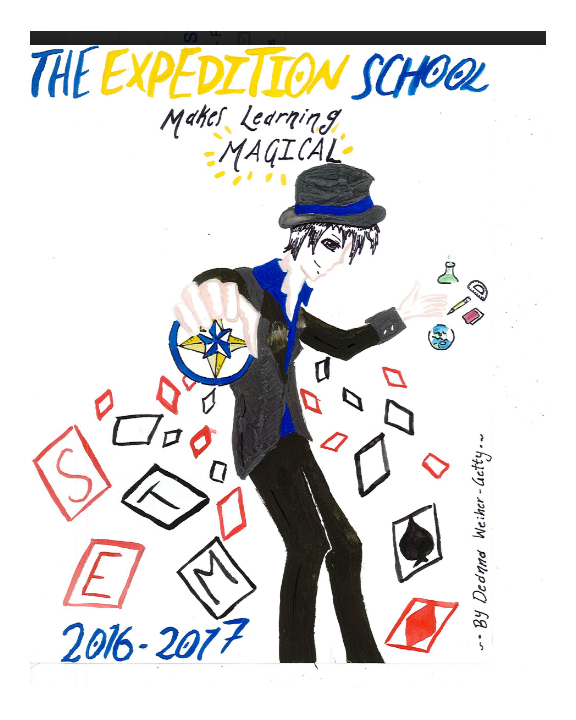 Congratulations to our yearbook cover contest winner, 5th grade student Mazzy Carey! She will receive a $50 visa gift card for winning the student vote. All 27 entries captured different aspects of the unique natural environment around TES in creative ways. 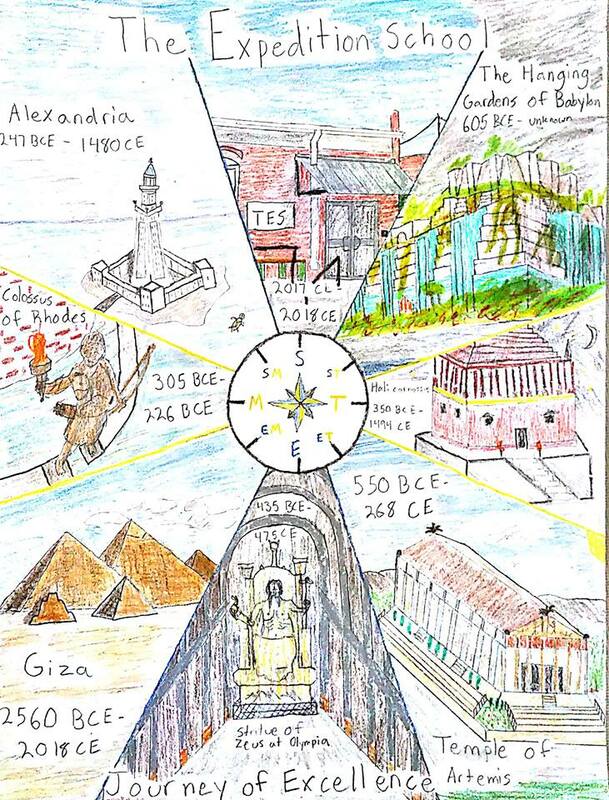 Thank you to all students who submitted entries. We hope for another great showing next year! Do you own a local business or have friends and family with a business in the area? 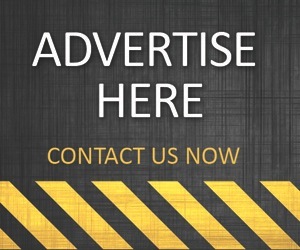 Are you interested in getting the word out about these great products and services? The yearbook committee can help! Spread the word by purchasing an ad in this year's edition of the TES yearbook. We at the yearbook need your help to make this year's book great! 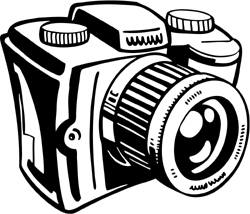 We're looking for any snap shots of classroom activities, culmination events, clubs, middle school dance, school picnics, read-a-thon, science fair--you name it! If it's TES related, we want to see it. 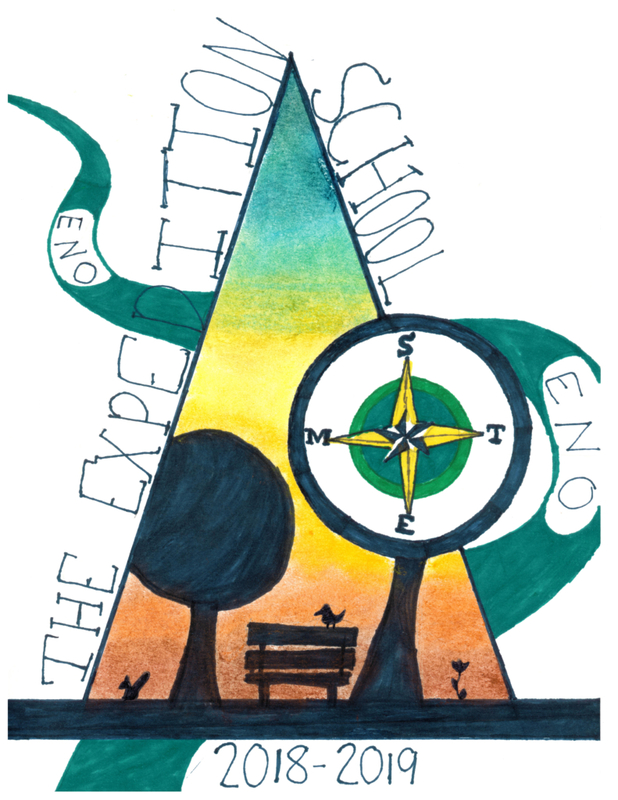 Submit all your favorite photos of school events to yearbook@theexpeditionschool.com. Please remember to take photos early and often at all your class and community events! Cameras will be available for check out at the school in the nurse's office. We're hoping to capture all those special school moments from beginning to end this year.